Conducting the Two Year Progress Check: Assessment, observation and communication is part of the Getting to Grips with... Series. Packed full of templates, examples and questionnaires, in just 55 pages we can help you ensure your staff and setting are ready to deliver the progress check! be consistent across your setting. Outlining what the changes mean for you, your staff and your setting. Using an e-book format – read it any time, any place and easily share with colleagues by posting the guide on your intranet or printing copies for the staff room. conduct checks consistently across your setting. examples of completed progress check for case study children. What is the Progress check at Age Two and how does it work? Understand the scope of the progress check and why it has been introduced. Appreciate what is being assessed, by whom, when and what your key workers need to know in advance. Create a welcoming atmosphere in your setting. Work together with parents in assessing the child’s progress. Enable staff to develop good communication skills. Support staff to share concerns with parents if necessary. 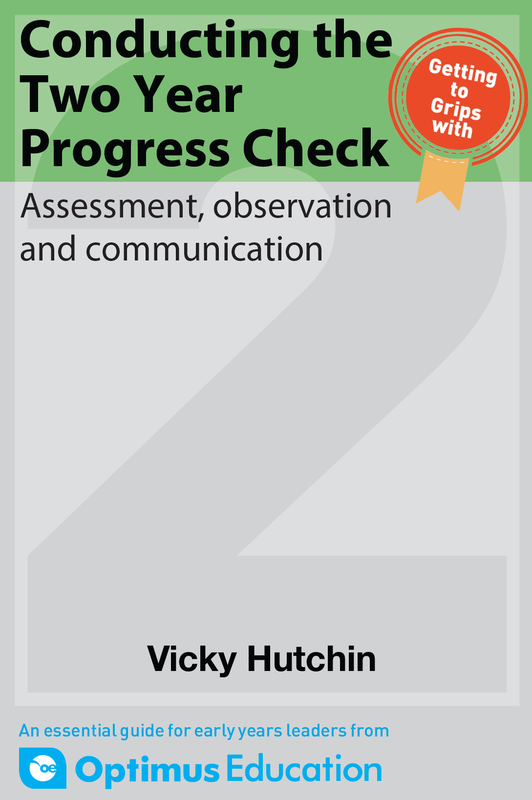 Develop a robust step-by-step process for conducting the progress check in your setting. Use the progress check as part of general progress tracking.